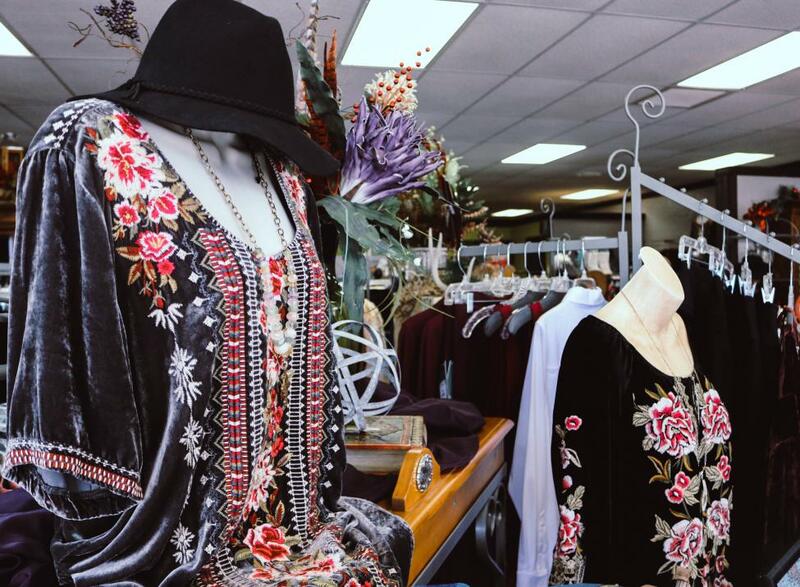 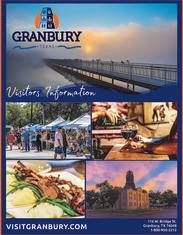 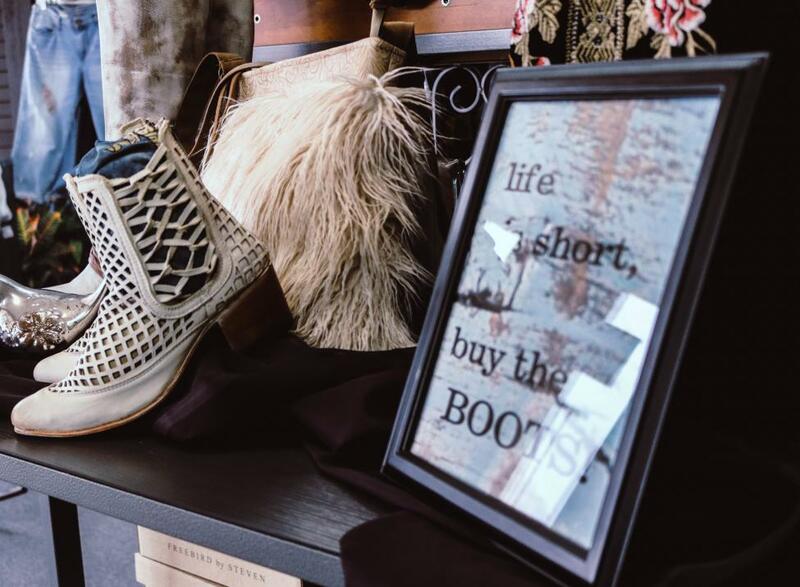 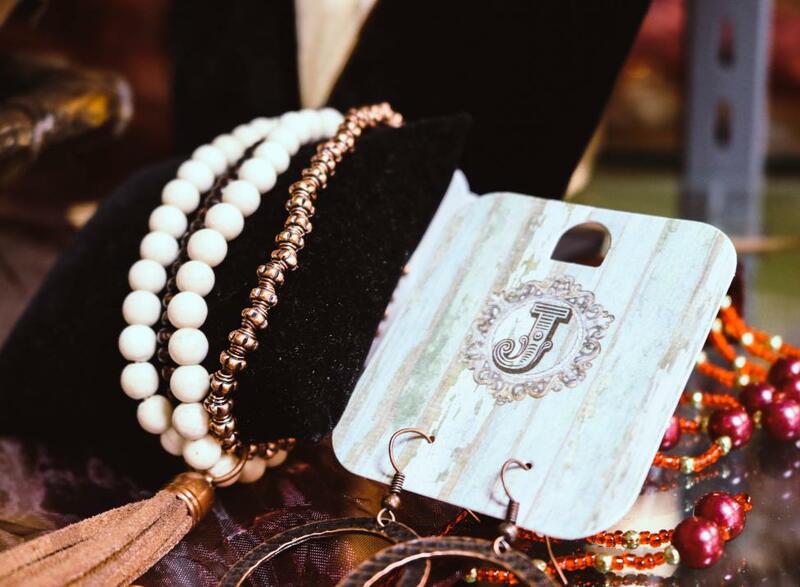 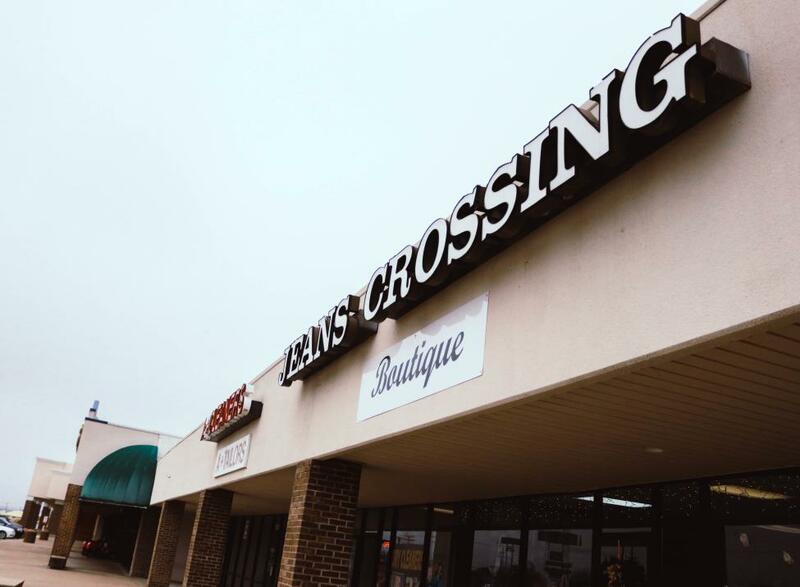 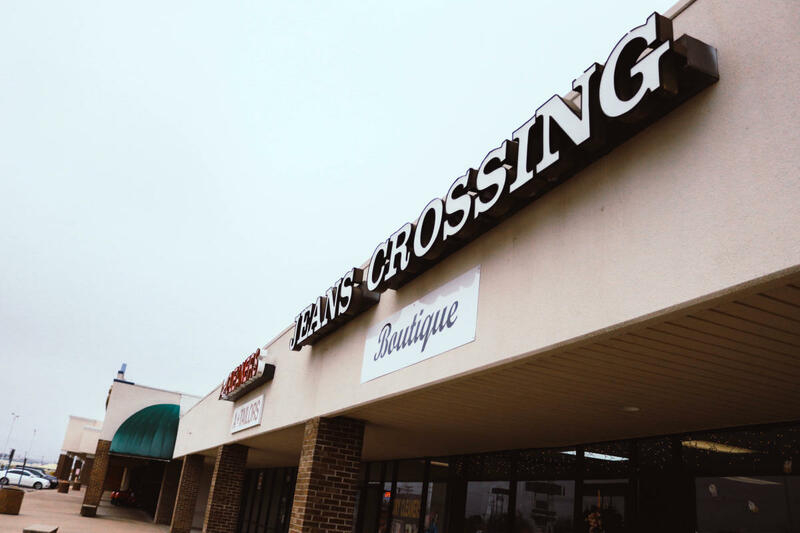 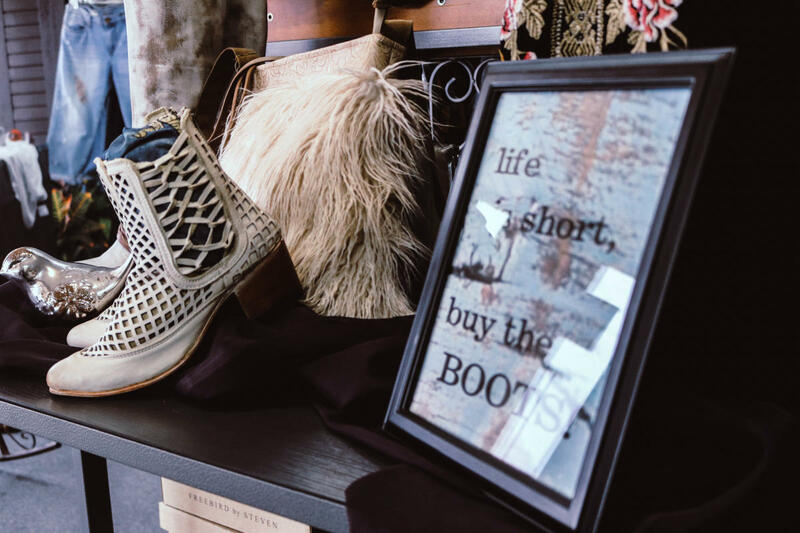 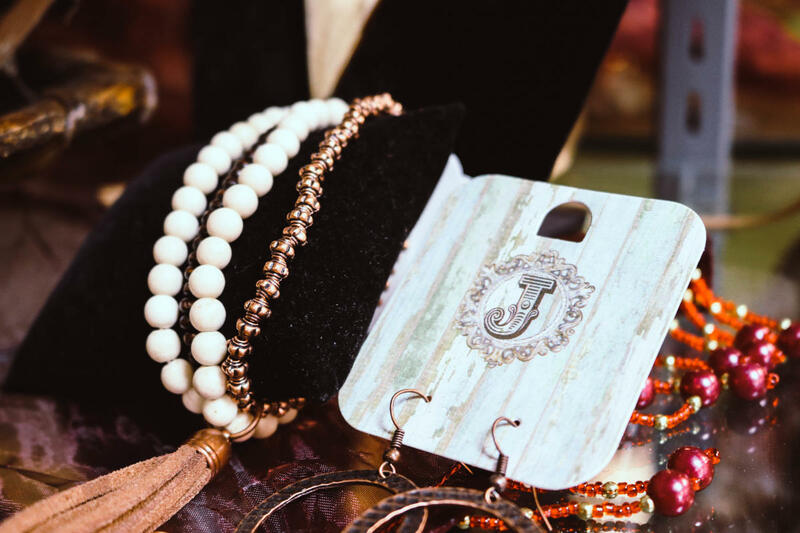 Jean's Crossing Boutique in Granbury, TX is known for their exciting mix of trendy, classy, and fashion forward clothing and accessories. 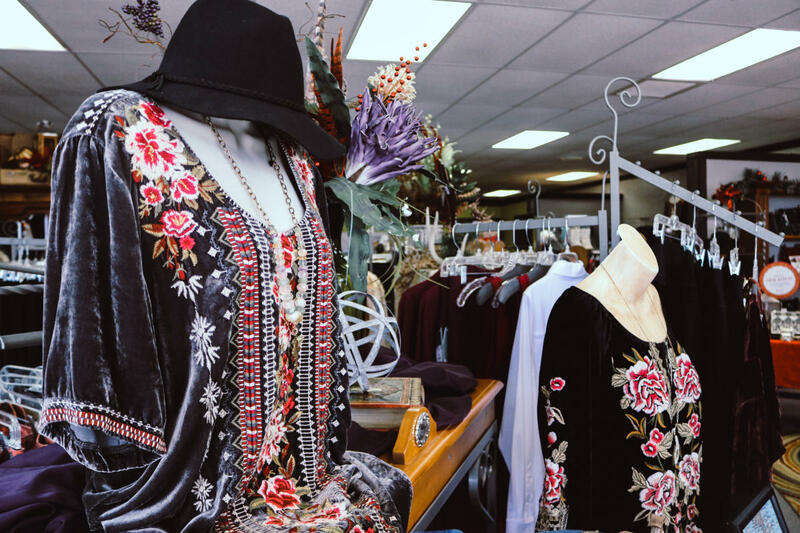 They have taken pride in creating a unique fashion experience for over 30 years. 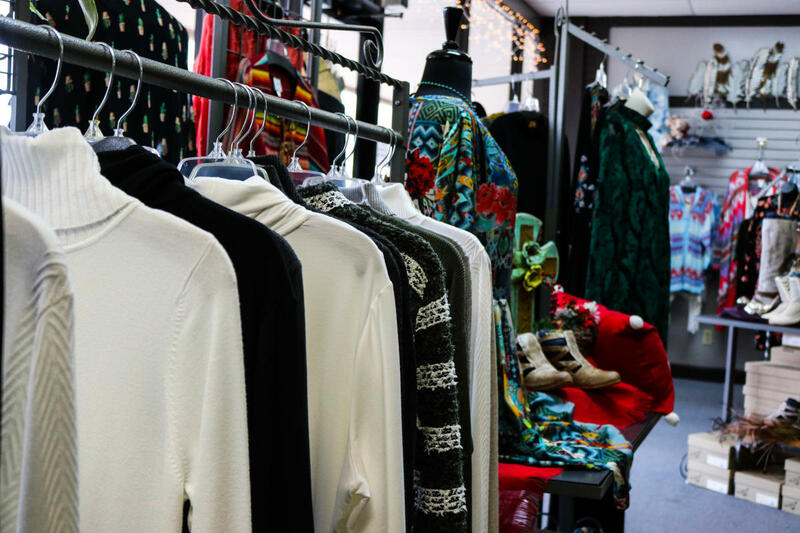 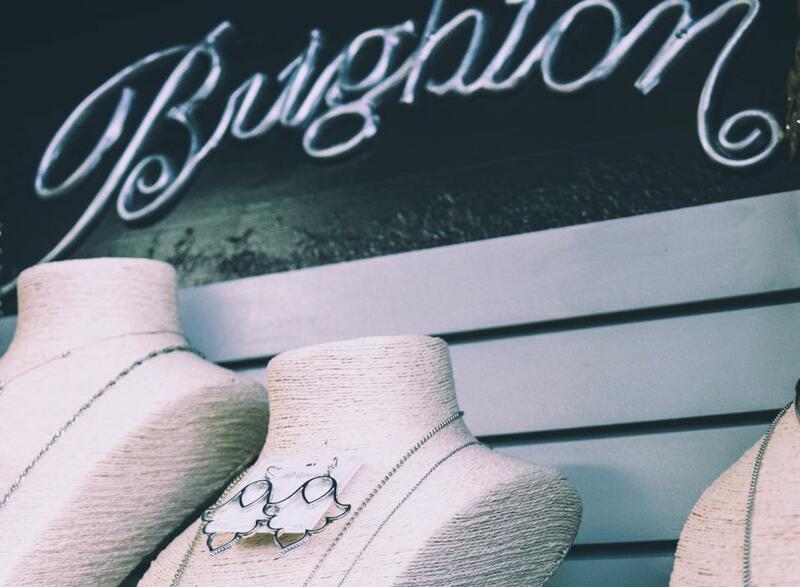 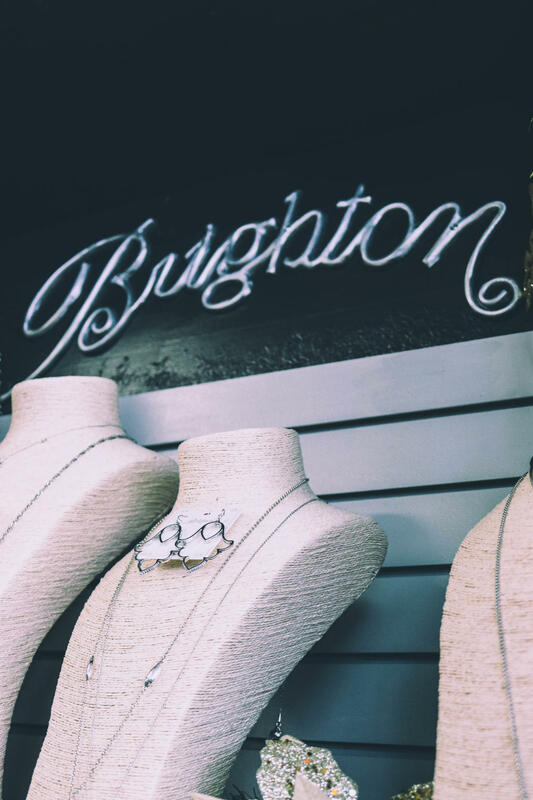 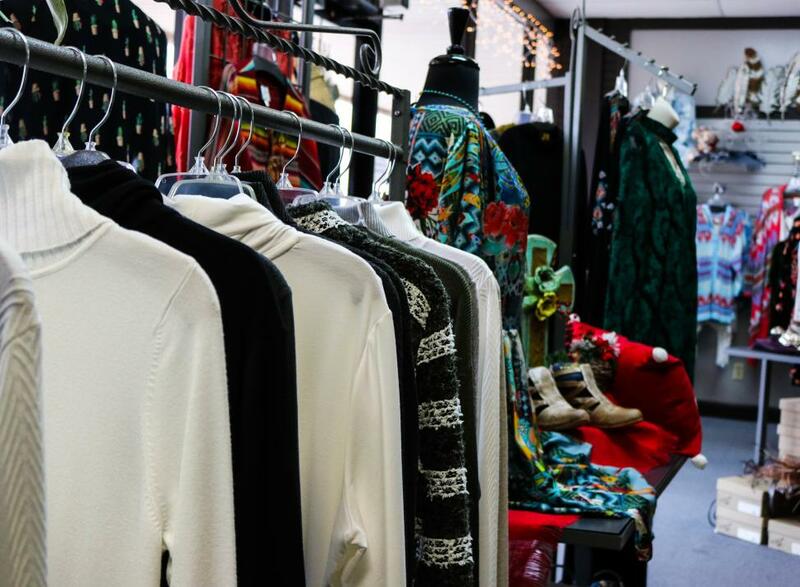 They hold true to the boutique atmosphere by offering attentive personal service and selecting their merchandise in small quantities to make sure you are not seen in what anyone else is wearing.